So even a married couple who have been together for over 50 years will still need to have a Will each in their sole name. For some people, having a single or Mirror Will does not quite match their needs, and in these situations we start to look at including some very powerful Trusts within the Wills. There are two specific Trusts that we typically include in our Wills, a Protective Property Trust and a Discretionary Trust. It is possible to have either Trust in your Will, or even both! 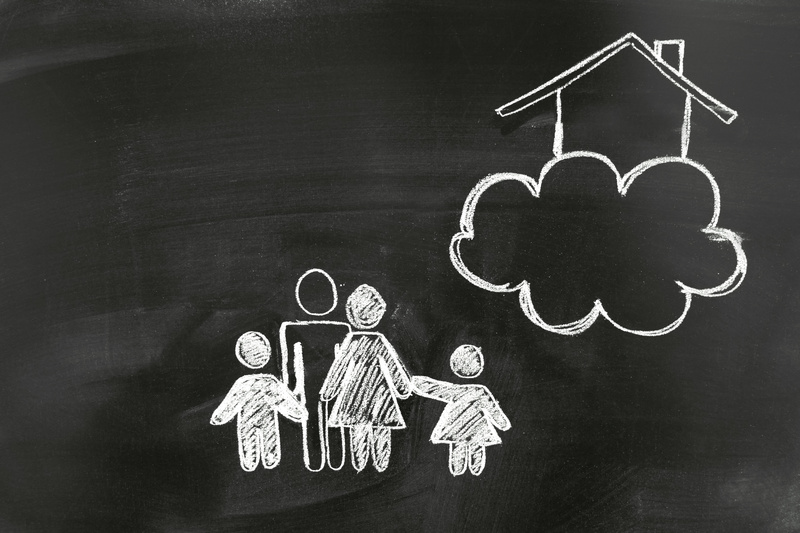 A Protective Property Trust (also called a PPT) is very useful for ensuring that your children eventually inherit your share of the family home, whilst at the same time allowing your spouse or partner to live in the house rent free for as long as you specify, often until they no longer need to live in the house. These Protective Property Trusts are flexible in that you can allow your surviving spouse or partner to downsize or change homes, and you can set either a time limit for them living in the family home after you have passed away, or set a trigger such as cohabiting, remarrying or moving into residential care. We will guide you as to what is best for your needs. The other type of Trust is called a Discretionary Trust. This is a very flexible Trust that allows your Trustees the right to decide who should benefit from your Estate, and also when they should benefit. Often we include a Memorandum of Wishes that states very clearly what you want to happen with your Estate, and if you have chosen your Trustees well, you should be confident that they will carefully follow your last wishes. A Discretionary Trust is very useful if you don’t want you children to automatically inherit their share of the Estate if you feel that their marriage is weak and may not last long, and that whatever you gift them outright could end up being part of the matrimonial assets that could be shared if they were to divorce in the future. Also having a Discretionary Trust allows the Trustees to sit back and decide when is the best time to make the gift to your potential beneficiaries. You may also decide to use a Discretionary Trust if you want people to benefit from your Estate but are not comfortable in making an outright gift because you have concerns that they would not be able to manage a lump sum and could end up squandering their inheritance from you. All our Wills are written to high legal standards that make them fully acceptable in England and Wales.